Sunday 1st September, check in from 3pm – Sunday 8th September, check out by noon. Each day will begin with an optional Sadhana; led pranayama and meditation, to get us clear and calm before a day of yoga and learning. After morning Sadhana, we’ll have an optional Yang practice, some days this will be a led practice, and some days we’ll have space for self practice. The intention will be to get moving, to loosen creaky morning joints, and to provide balance for our day of immersion in Yin. Breakfast is included, all dietary requirements are catered for, just make us aware of your requirements. As with breakfast, lunch is provided followed by a break to digest both the food and the information from the morning. Either Angela or Holly will lead a Yin practice so you can feel what we’ve learnt, and consolidate knowledge from the day. Time to eat, rest and play! 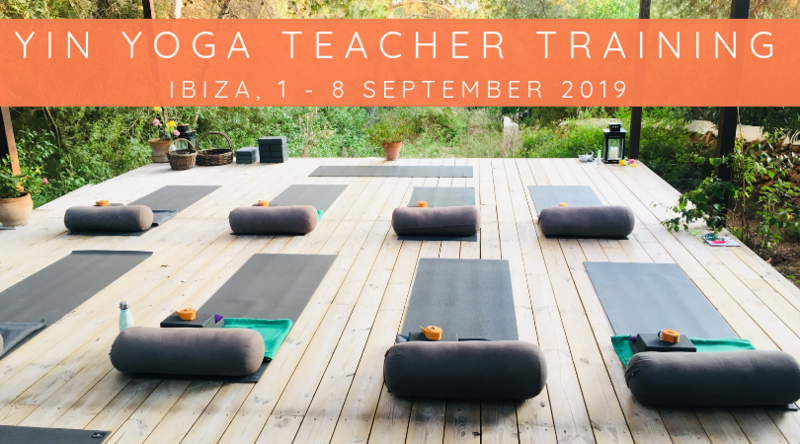 We’ll alternate between offering a led Yoga Nidra or allowing time for a homework task, which will be created to assist you consolidate the learnings of the day. We will have one afternoon off, for beach time, shopping, sleeping, pool time… it’s up to you! 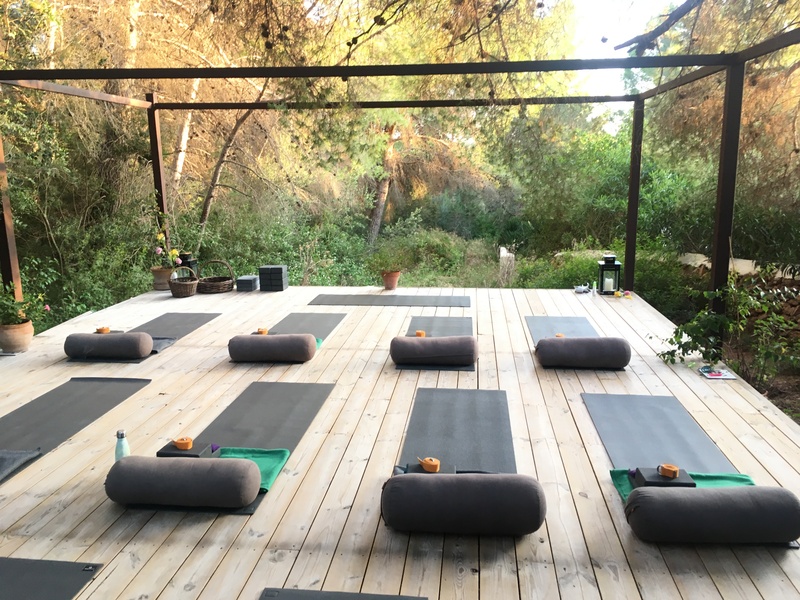 A short message about why you'd like to apply for Yoga Hero's Yin Teacher Training, how long you have practiced yoga for, and a little about your relevant background. Yoga Hero has been established since March 2013. Initially, classes were ‘popping up’ in church halls, arts galleries, cafes, skateparks… you name it! Over time, we eventually found a beautiful home in Leeds Dock, Leeds, UK. 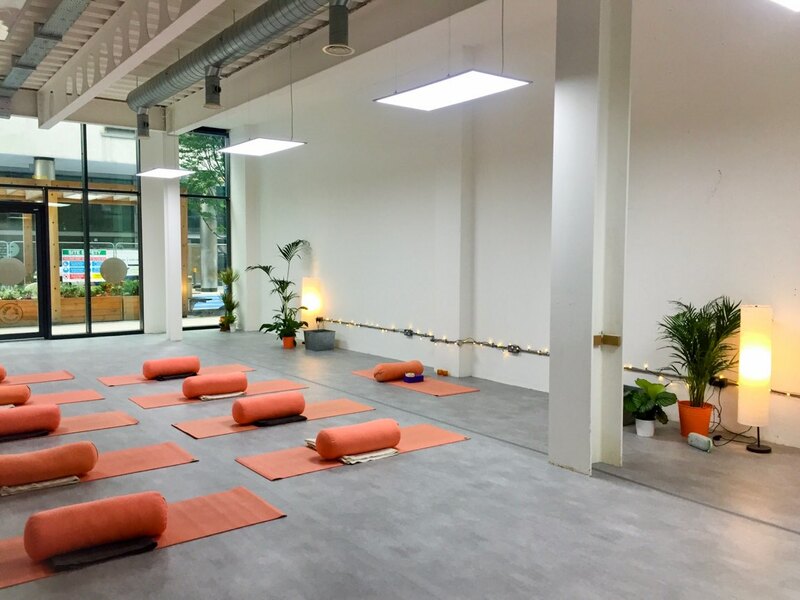 At Yoga Hero, we offer everything from Introduction to Yoga Courses, Pay As You Feel Classes, up to 200 hour Foundation Teacher Training Qualifications and Further Training, such as Yin Yoga, Restorative Yoga, and much more! “A warm welcome awaits you at our charming, rustic and authentic villa (finca in Spanish). As you approach the main house, first thing you see is stunning pink bougainvillaea, that covers our terrace area. This sets the style to the rest of the house, Sabina wood beams and large open fireplace in our living space ‘the heart of the house’ and our white washed walls with simple and comfortable furnishing. The villa is a 20 minute drive from Ibiza airport. We’d recommend getting a taxi, and we can put together groups to share taxis, to keep costs down.